New research shows that going further than the government minimum to pay workers the real Living Wage not only ensures they can make ends meet, but can also create real economic benefits in the towns and cities they live in. 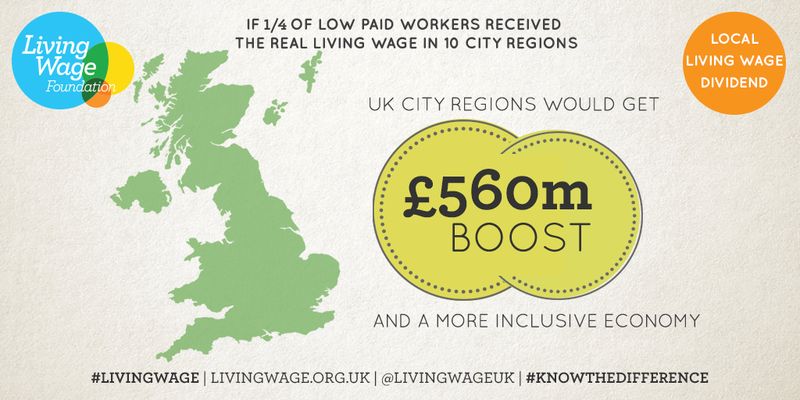 The research, conducted by the Smith Institute, looked at what would happen in ten major UK cities if just a quarter of those on low incomes saw their pay raised to the real Living Wage, independently-calculated based on what they need to get by. Not only would half a million people get a pay rise of over £1,700 a year, but the cities’ businesses and wider economies could also benefit from an economic boost worth over half a billion pounds, driven by increased productivity and spending. Central government would also benefit, with the Treasury pocketing an extra £350m in increased tax receipts and benefit savings – money they could, the author suggests, choose to invest back into the local economy, delivering yet more for the cities in question. The findings raise new questions about how regions across the UK can deliver growth that is more fairly shared. For many decades now, former industrial communities have struggled to attract inward investment. Too often skilled jobs have been replaced by low paid jobs in the service sector. Across the country more than 5.5 million people, or more than one in five working people, earn less the wage they need to make ends meet. The latest attempt to tackle this problem has involved the creation of new metropolitan mayors in major English city-regions, and a series of deals to give them new funding and powers. It is thought this will enable local areas to drive productivity improvements and at the same time improve living standards, and many of the new mayors have made more ‘inclusive growth’ a key plank of their offer to local communities. The National Audit Office has suggested the deals and new Combined Authorities created to oversee them have yet to prove that they can deliver on this promise any better than previous initiatives (see here and here, for example). Today’s report shows why the putting the Living Wage at the centre of their strategies will be a crucial part of whether they succeed in the years to come. To be meaningful growth must at the very least meet the basic needs of local communities. Local and combined authorities can use their powers of planning and procurement to encourage more local employers to commit to ensure their staff earn a real Living Wage, and make access to business support and skills investment dependent on paying a wage their staff can live on. Similar approaches in Scotland have driven a huge increase in real Living Wage employers in recent years. The Mayors also have significant convening powers, and an ability to engage and influence other major local employers to join them in building an economy that works for local people. While the great manufacturers of the past have shrunk or disappeared from many parts of the UK, all these areas have local authorities, rail and bus companies, hospitals, universities and major sports clubs which hire thousands of local people, and in many cases boast long established connections to the area. Some places are already leading the way in this regard. 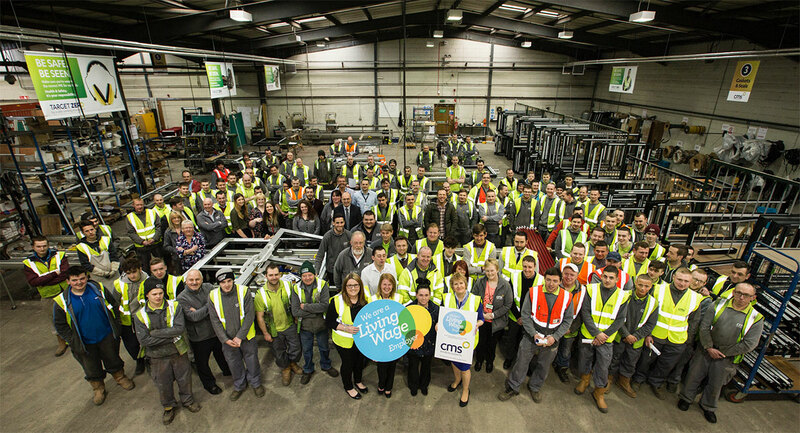 The Combined Authorities in Greater Manchester and Liverpool have committed to paying a real Living Wage. In Liverpool the two major football clubs and John Moores University have joined the Mayor in his commitment to the real Living Wage. 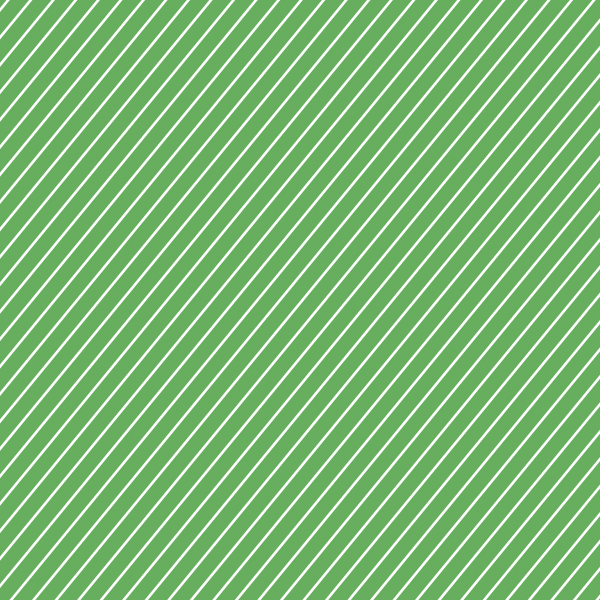 If all the city’s universities, the airport, and other major public and private sector organisations joined them, Liverpool could start to talk meaningfully about being a Living Wage city. Today’s report suggests that low paid Liverpudlians would receive an average of £1,300 a year each if they did, while the economy could benefit from £30m of additional investment – or £55m if the Treasury shared the savings in increased tax and lower benefit costs with the area. Higher pay is sometimes seen to be in conflict with business success. Today’s research shows why cities across the UK should challenge this assumption as out of date. 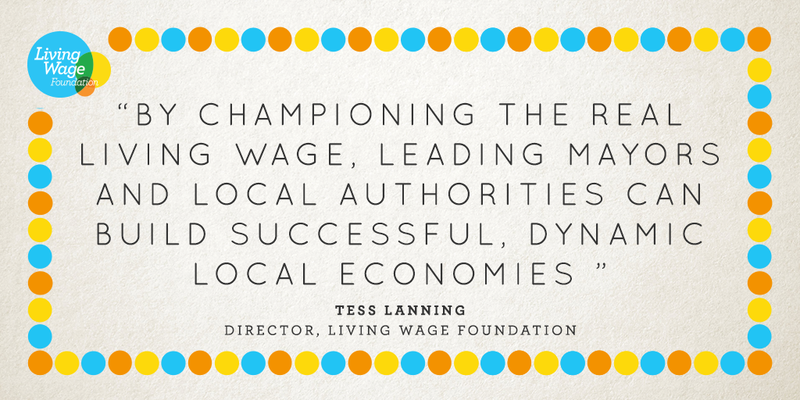 Read 'Living Wage Dividend' report in full below.